hightouchmegastore: I totally did not know that. 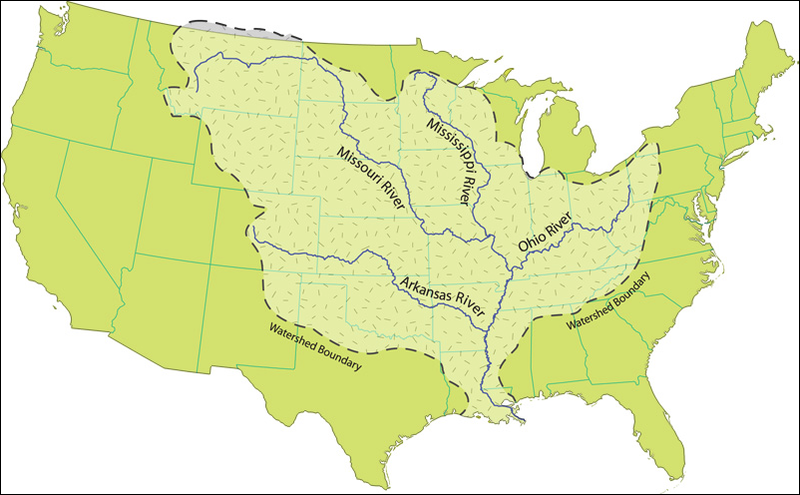 Me: Did you know that the headwaters of the Mississippi are in Minnesota? Dr. Write: ... I... did, because of that Indigo Girls song--'the mississippi's mighty but it starts in Minnesota'--but I hadn't really thought about it since. Well, here is an acrostic that considers all of the above. My conference statement/'paper' is written. Well, mostly written. I present it tomorrow. After that, I will have time to pursue greater river knowledge, and perhaps I will share it with you.